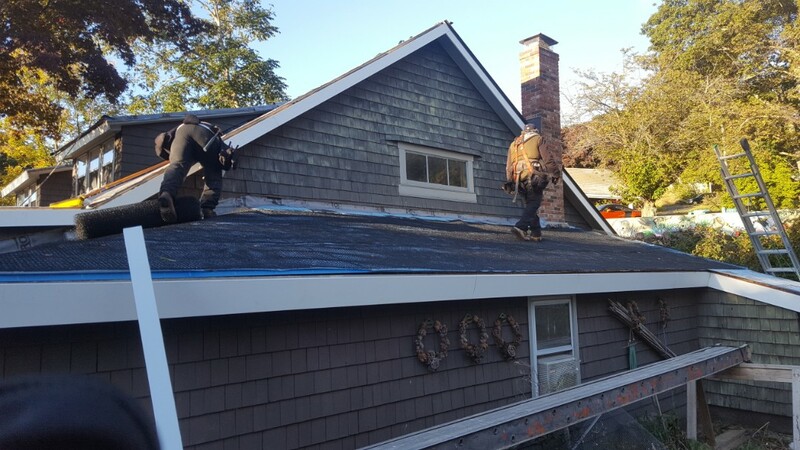 When building a home, or replacing metal roofing, Warwick, RI homeowners have turned to Classic Metal Roofs, LLC for more than ten years. Our company serves all of Southern New England, with our West Warwick location convenient to the entire Rhode Island area. Homeowners will not find a more qualified company to install their aluminum metal roofing. 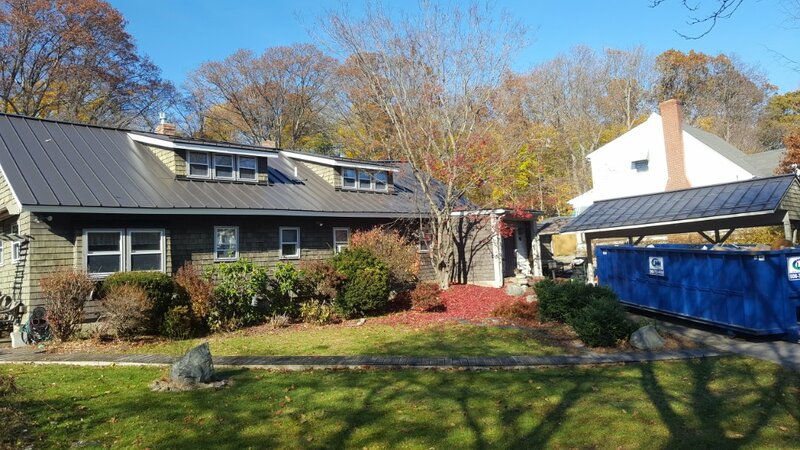 West Warwick, RI based Classic Metal Roofs, LLC is a member of numerous professional and industry organizations. We offer warranties on all products and installation, affordable prices, and friendly, personalized service. In addition to aluminum roofing, we also offer copper and zinc roofing options. We do not offer steel or galvalume roofing, as these materials rust and do not work well for residential applications. 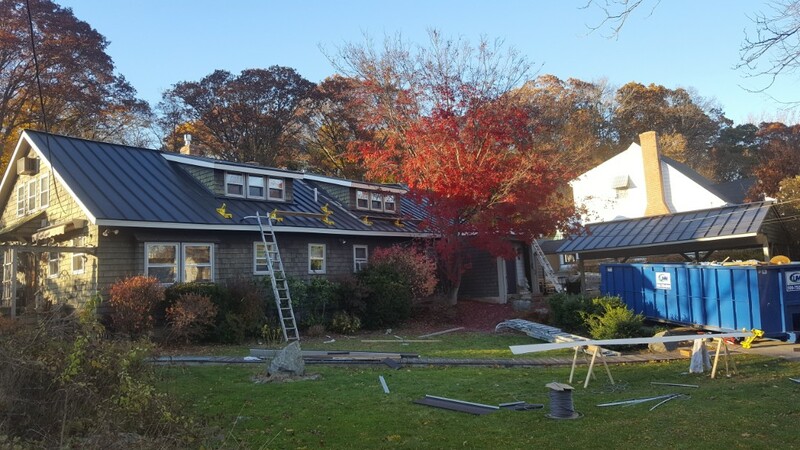 This antique house has a new aluminum standing seam roof. Standing seam aluminum metal roof will be complete tomorrow. 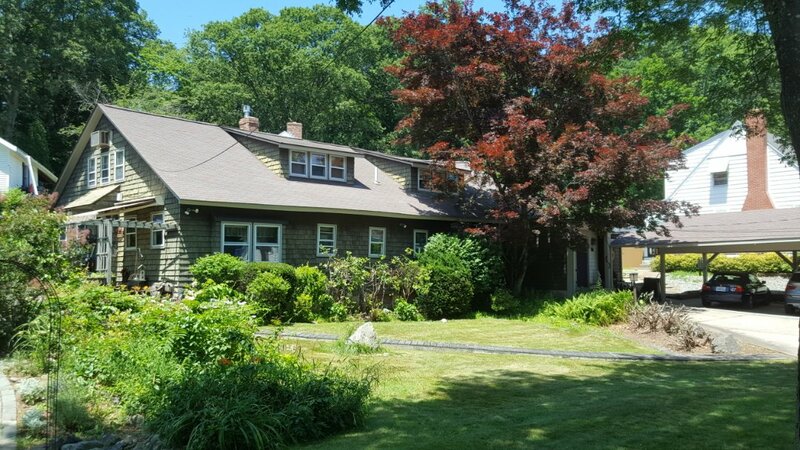 Antique cape style looking for a new aluminum lifetime standing seam roof.